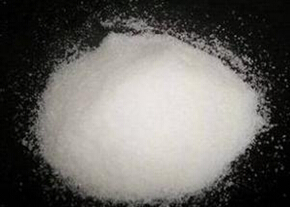 Synthetic Cryolite(Na3AlF6, sodium hexafluoroaluminate)is an important mineral in aluminium making industry used as a fluxing agent. It can be used as a filler into bonded abrasives products. We make -325mesh powder for bonded abrasives industry with specifications as below.